August 26, which is Women’s Equality Day the United States, is a perfect moment to review the current state of women’s equality around the world. 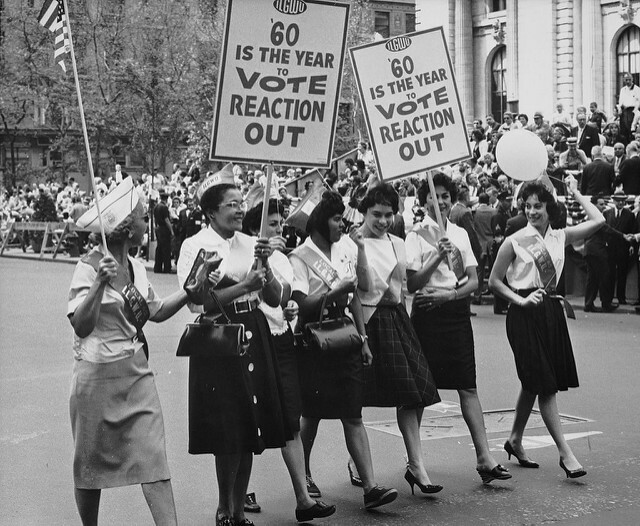 This date was chosen (in 1971) to commemorate the day in 1920 when U.S. Secretary of State Bainbridge Colby signed the proclamation which granted American women the right to vote. Since 2006, an extra quarter of a billion women has entered the labor force globally. The biggest progress towards closing the gender gap has been in politics. (World Economic Forum, 2015). As a company committed to strengthening democracy throgh better election processes, we have seen first hand how making elections more inclusive and transparent can have a positive impact in gender equality. In 2009 Smartmatic assisted Bolivian authorities creating its first biometric voter register. Using portable biometrics-capturing devices, authorities were able to reach every corner of the territory. Only five years later, and thanks to gender quotas law passed by congress, a voter register comprised by a majority of women elected the first House of Representatives of the National Assembly in which women represent more than 50%. Sources: Werehistory.org, Nwhp.org, UN Women, Dol.gov, Wikipedia (Women’s Equality Day), Visual.ly/womens-equality-day.